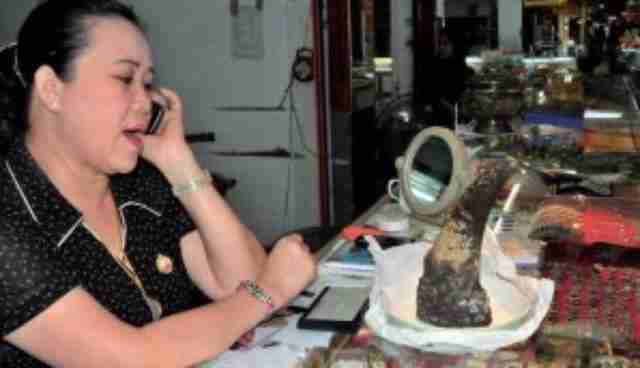 Karl Ammann from Natural History Magazine stated "probably up to 90 percent of end consumers (of rhino horn) would unknowingly purchase products made of water buffalo or other bovine horn." Horn is a hard commodity to come by. Rhino numbers are low, poaching risk is high. So horn smugglers have learned to make the money without the trouble. Initially fake horns were made with an easily identifiable mold, made from buffalo horn , wood, or even industrial plastic. 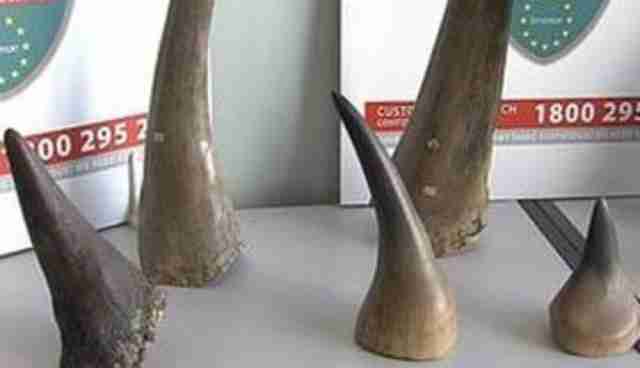 But according to a report presented to CITES, the fake horns are now made with top quality resins and look so authentic that they are almost impossible to distinguish from the real thing. 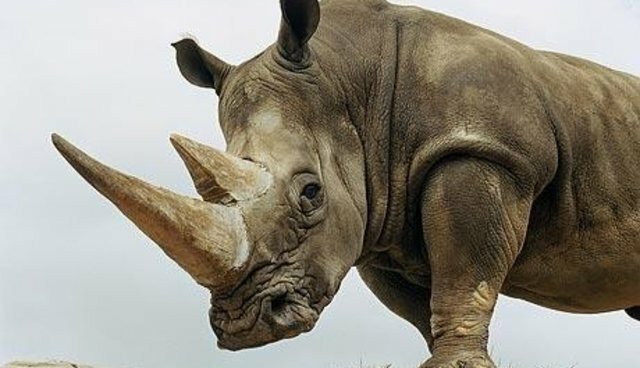 As rhino numbers decline, and demand increases, the market will likely be saturated with faux horn, as criminals cash in on the diminishing rhinos. Unless users wake up and stop sniffing plastic and consuming wood and resin.